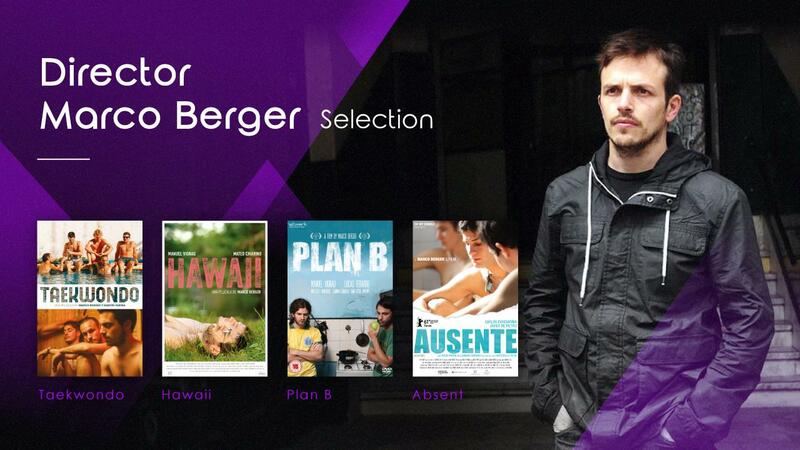 The renowned Argentine independent filmmaker Marco Berger is famous for subtly depicting the ambiguity between male characters. 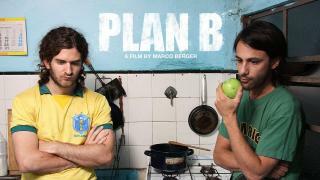 His first narrative feature “Plan B” won Best International Film at FilmOut San Diego LGBT Film Festival. 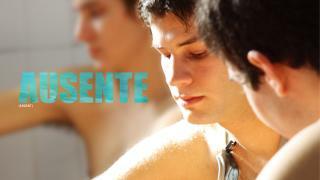 His second feature film “Absent” won a Teddy Award for Best Feature Film at Berlin International Film Festival. The following films like “Hawaii” and “Taekwondo” are also widely well-received. He is one of the most iconic gay filmmaker in the world.